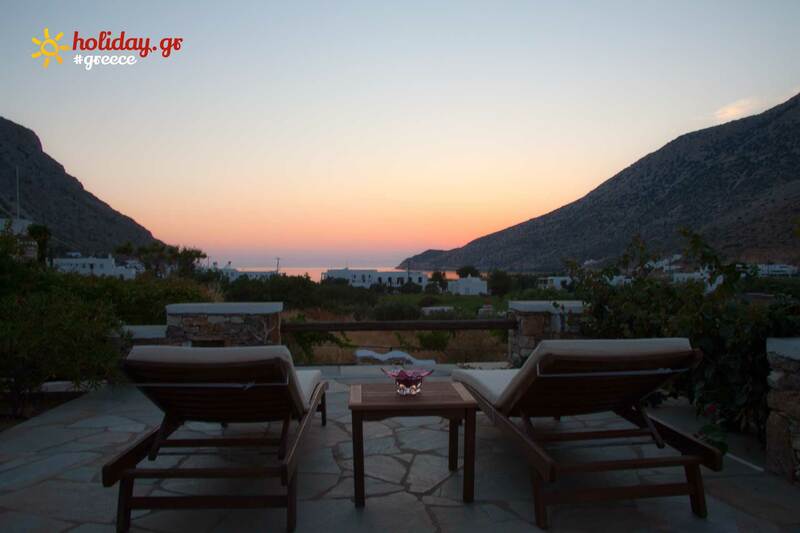 Sifnaika Konakia in Kamares on the island of Sifnos Greece. 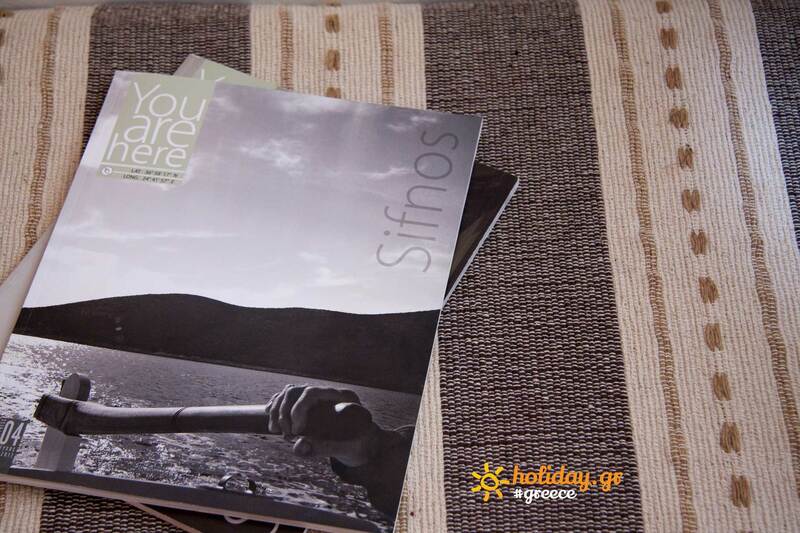 Sifnos: One of the most picture que islands of the Cyclades. 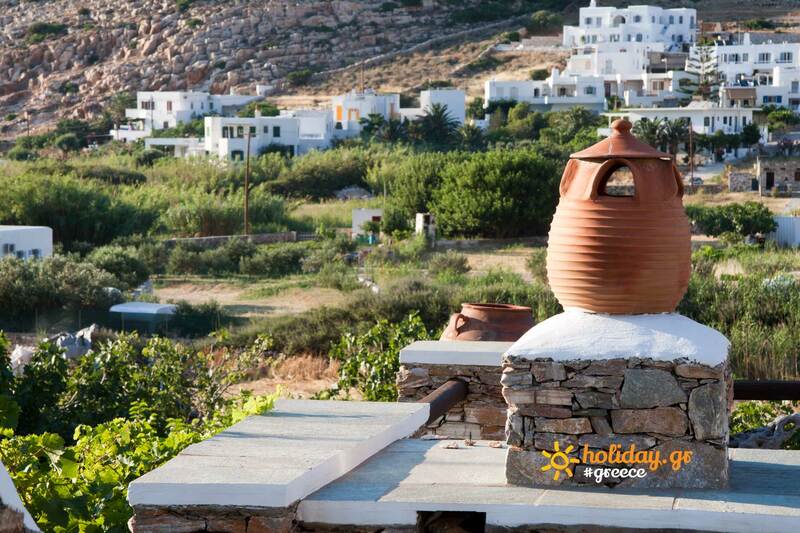 Kamares Village: A seaside village with the cleanliness of the sea has been rated with a (Blue Flaq) by the Greek Tourist Organization. 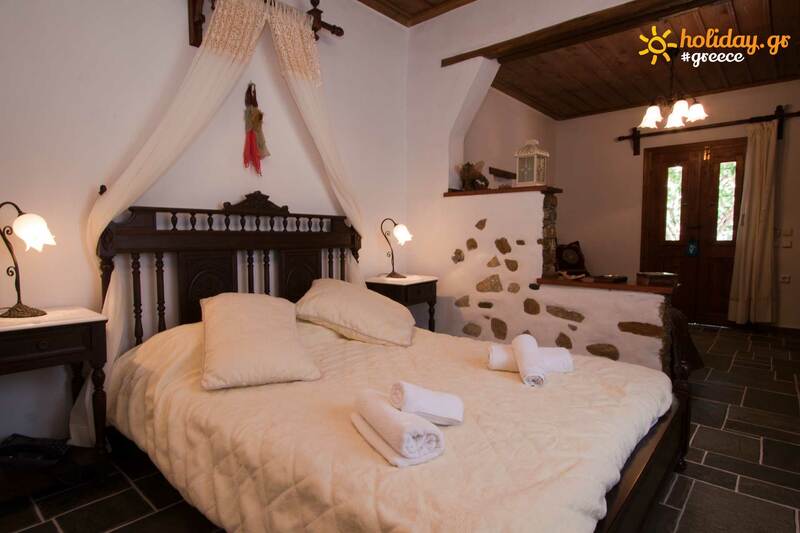 This is where our \"Sifnian Konakia\" are situated, in a quiet comer, built in the traditional Sifnian architecture, provide the visitor with all the conveniences to rest and relax. 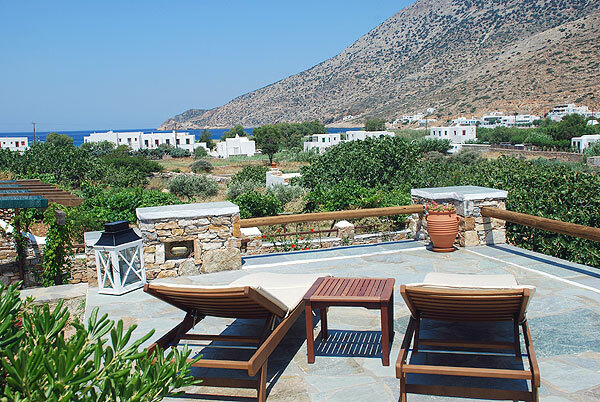 Our Konakia have been built with much care and depict the tradisional bedrooms of the Sifnian homes of the past. 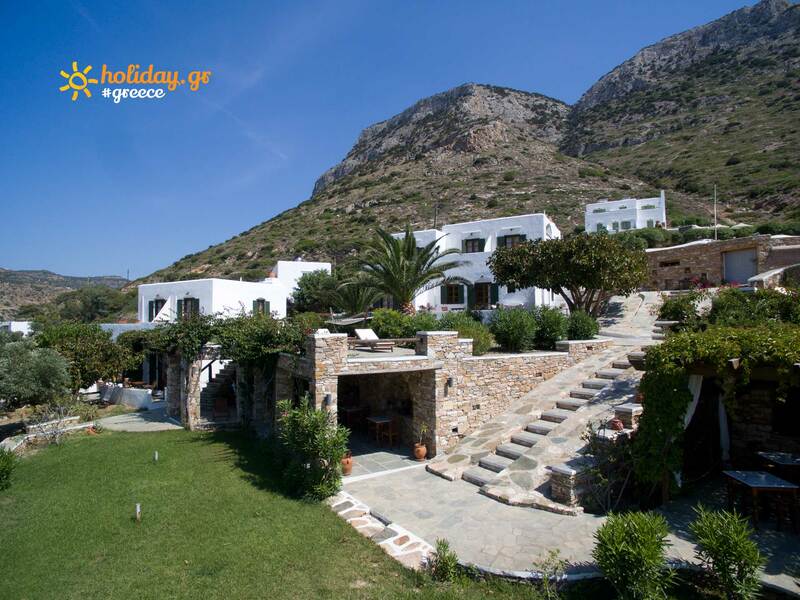 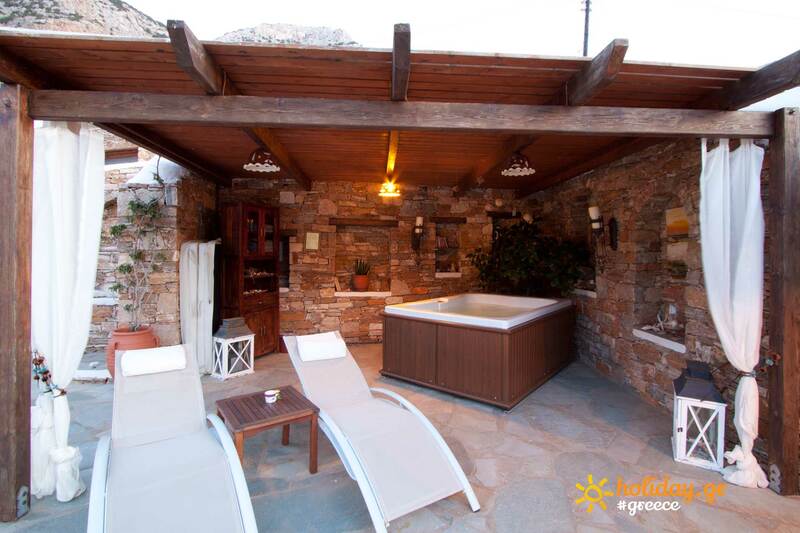 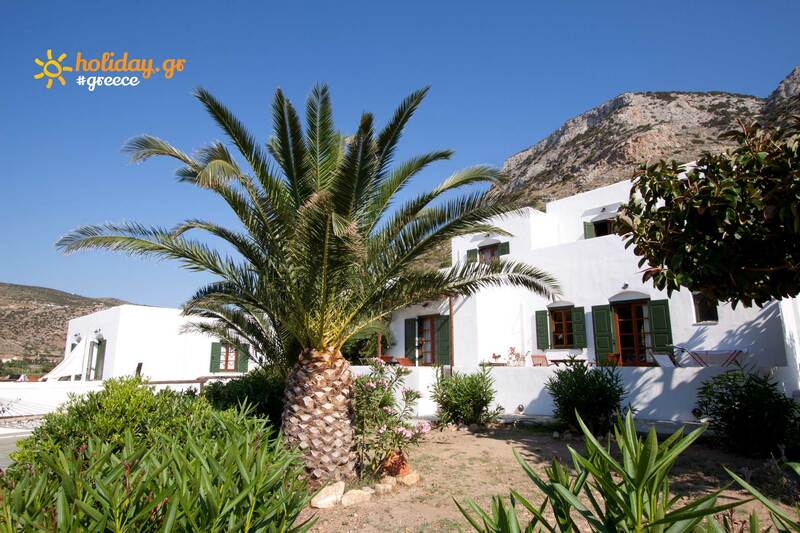 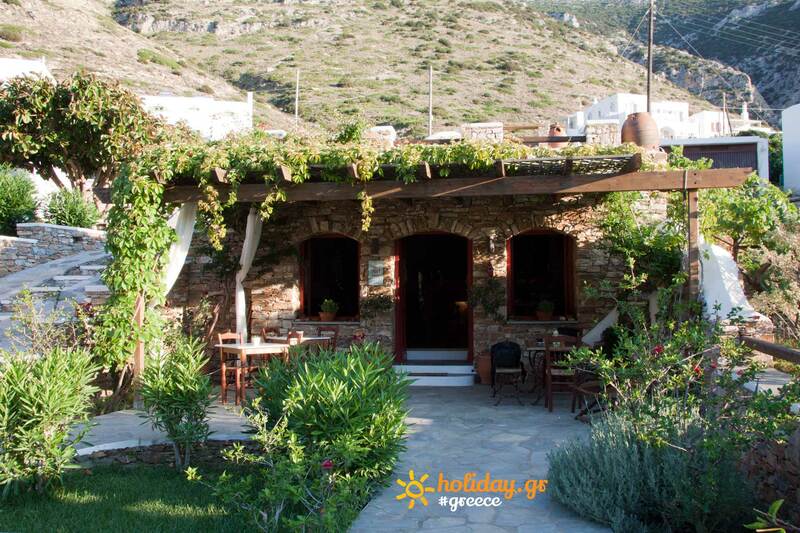 Live the Sifnos of old and get carried away into the past traditional decor. 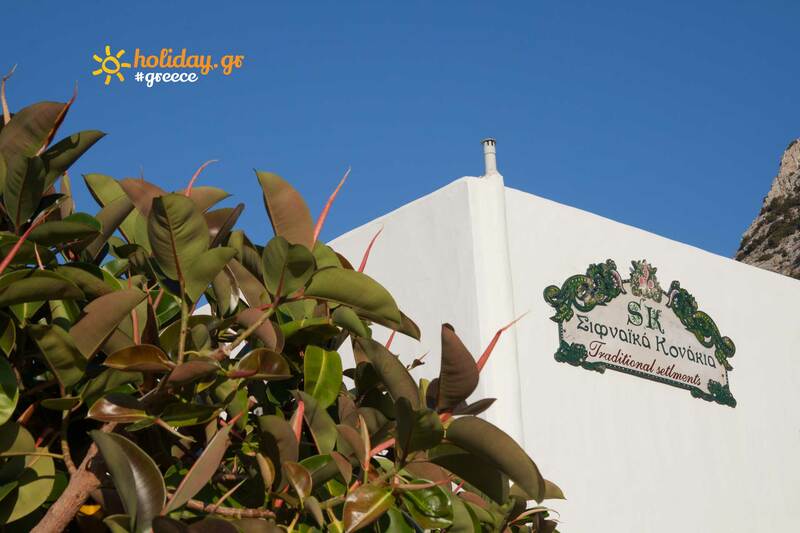 Enjoy our hospitality. 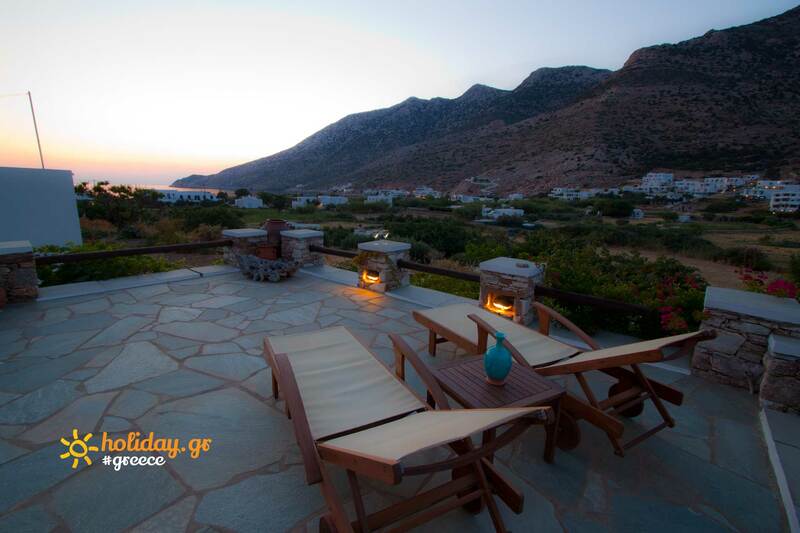 The view of the sunset over the crystal clear water of Kamares from your balcony is out of this world. 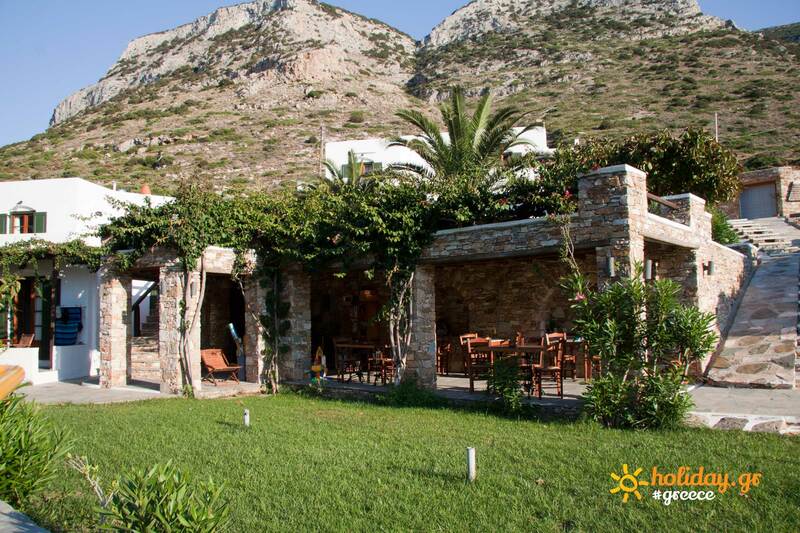 A) Ordinary two-bed rooms: TV , A/C, refrigerator, water boiler, coffee- maker and whatever you need to enjoy your breakfast!